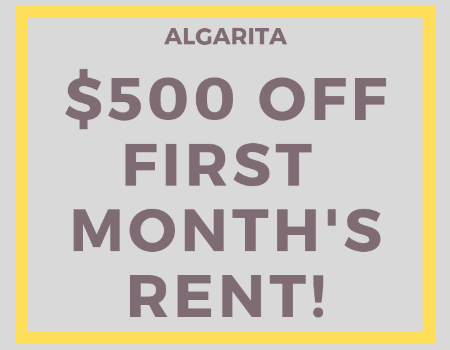 Residents of Algarita enjoy a true urban lifestyle with its walkable neighborhood setting and convenience of being able to work, shop and play just minutes from home. Tucked away in the heart of Travis Heights, one of the most desirable neighborhoods in Austin, Algarita sits only minutes from downtown Austin's entertainment district, Town Lake, SoCo, South 1st, Rainy St. and South Lamar… take your pick from gourmet restaurants to trailer treats, outdoor patios, music festivals, and local coffee houses. You are near all that is cool in Austin!